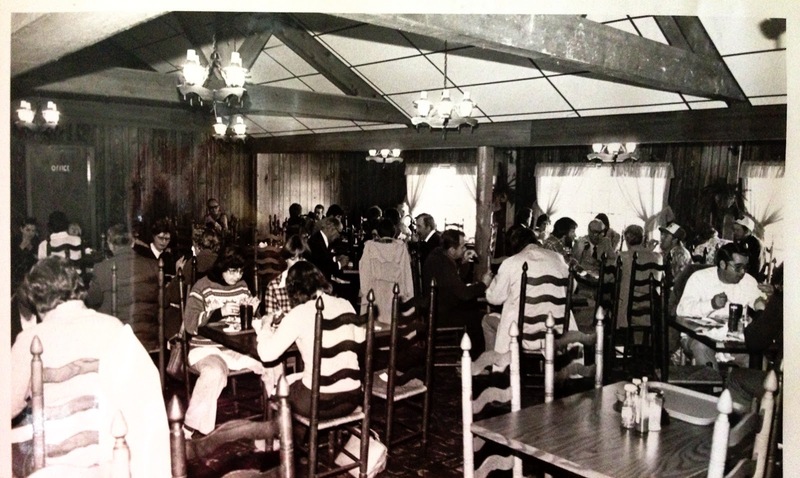 Brown's Country Store and Restaurant: 40 Years, 100 Feet and Growing. It is very possible that I had my first real restaurant experience at a place in Benton. It’s likely, considering that’s where my parents lived in the early 70s, around the time that Brown’s Country Store and Restaurant was just starting to bud. If you've driven that stretch of I-30 at any point in your life, chances are you've noticed the two story brown porch-wrapped building on the west side of the interstate. If that’s been in the past decade or so you've also likely seen the billboards advertising the 100 foot buffet, fried green tomatoes and an old fashioned country store experience. And that’s exactly what you get when you walk through the doors. 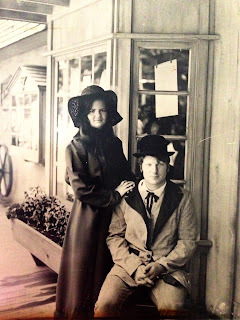 The country store experience was certainly something that sparked the imagination of Phillip Brown. He graduated in 1971 from Castle Heights Military Academy in Lebanon, Tennessee – in an area that had a plethora of country stores and country restaurants (including what would become the national chain known for that concept). After returning to Arkansas, Brown headed to UALR. He was mostly interested in pursuing an accounting degree – that is, until he noticed a sweet young co-ed by the name of Cissy Carttar. They were smitten with each other, and soon their dreams evolved into a new plan of action – to open a country store and restaurant, much like Phillip had seen out in mid-Tennessee – right in Central Arkansas. Now, Phillip Brown’s dad, Calvin, had invested in a property along I-30. For a while it was rented out and known as Bud Schmand’s Candyland – where candies were made fresh daily. 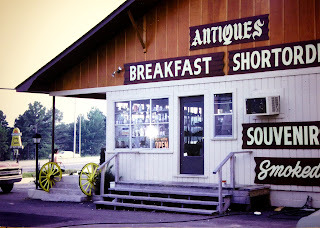 Being located on the access road on the main path to Hot Springs, Schmand’s was in an ideal location to draw in tourists looking for souvenirs. 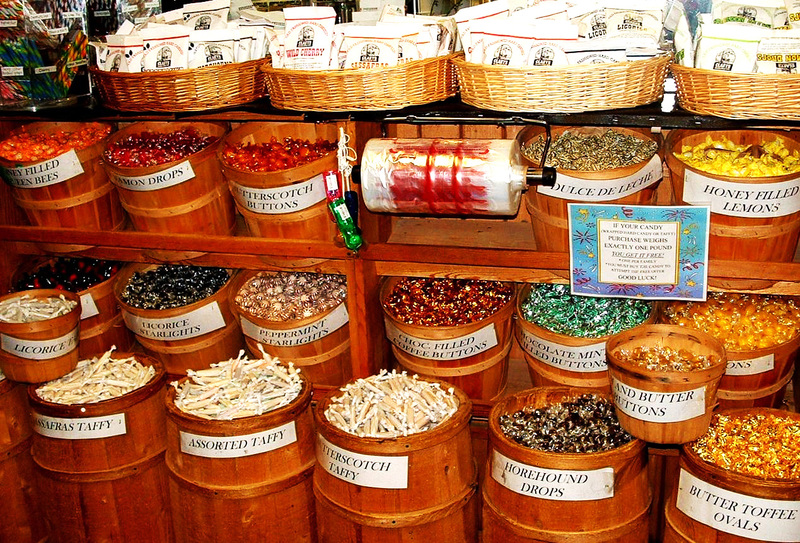 They found them – everything from those candies to hand blown glass, from Arkansas honey to jams and jellies and even pottery. Phillip Brown had even started working there at the age of 12, helping out in the candy kitchen for the grand rate of 50 cents an hour. 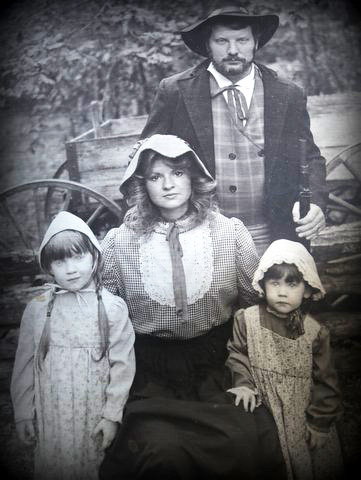 Well, he and Cissy had a place, and they had a dream. They took to renovating the old Candyland location while planning their wedding over a six month period of time. 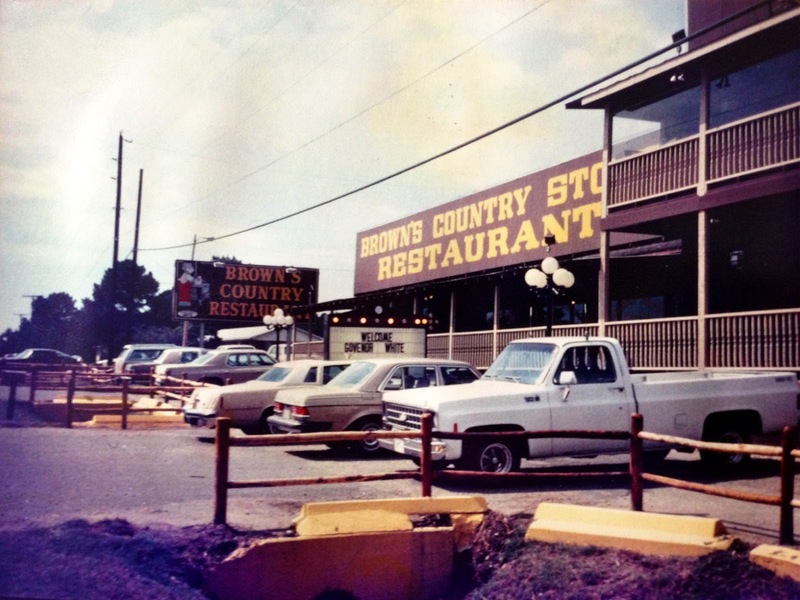 Just a week after they married on June 8th, 1973, Brown’s was opened. Mind you, this wasn't the grand buffet we know today. 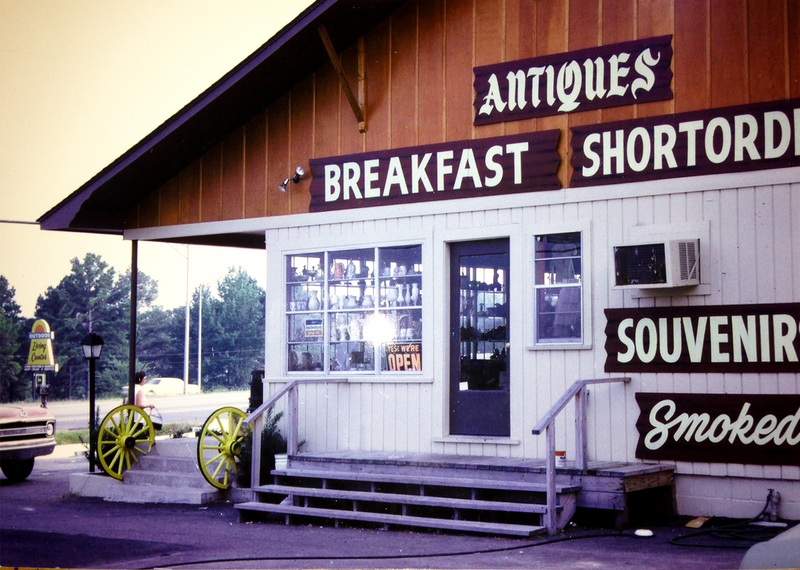 It was primarily a made-to-order breakfast place that served up pancakes, country ham and biscuits with sawmill gravy. For lunch you could get a sandwich or a hot dog. It was a quaint and comfortable place where the waitresses wore long dresses and pinafores. 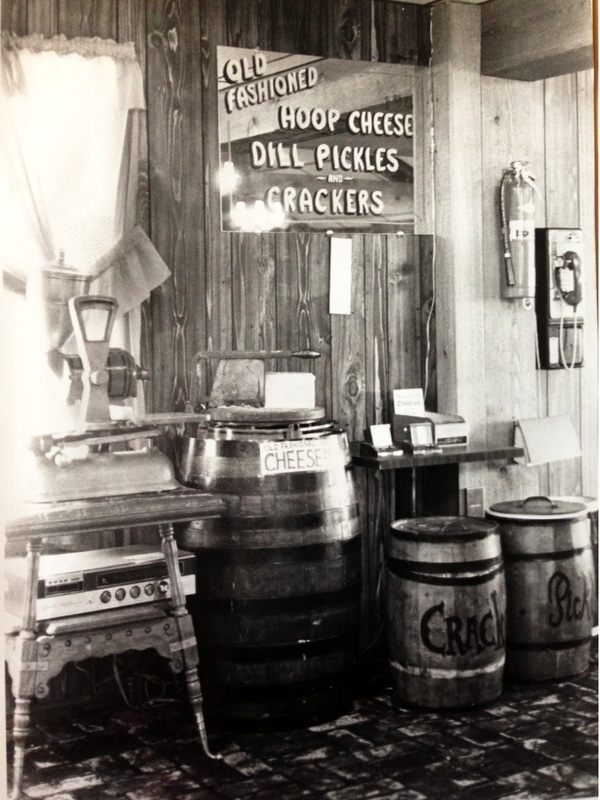 Pickle and cracker barrels and hoop cheese. 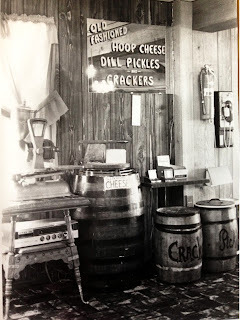 There were the trappings of the country store about – including wooden barrels that contained crackers (hmm, sound familiar?) and big fat dill pickles. You could come in and cut your own slab from a 24 pound round of hoop cheddar cheese, or have that same cheese melted on your burger. One of the old menus from Brown's Country Store. Check out the prices! It wasn't long before the Browns were offering plate lunches, dipped sundaes and root beer floats. And soon they had their first buffet… a 10 foot long affair that, frankly, was a pretty popular concept to those travelers who hit the interstate. That includes my family, too. Brown’s had it all – a growing family that was eager to listen to customers; a great location on the interstate access road; a great concept. 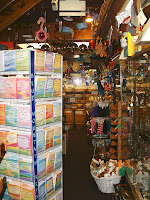 Soon it was time to expand – since all those travelers coming in required that the original gift shop be converted into seating. 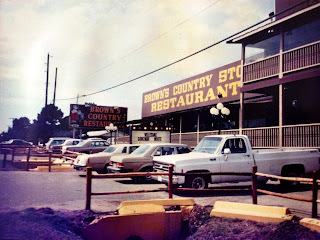 Brown's after the early 1980s expansion. 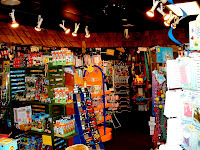 The building was expanded outward and upward, and the Candyland idea of making candy on-site returned with the reintroduction of hand-dipped chocolates and cream-n-butter fudge made right in the store. 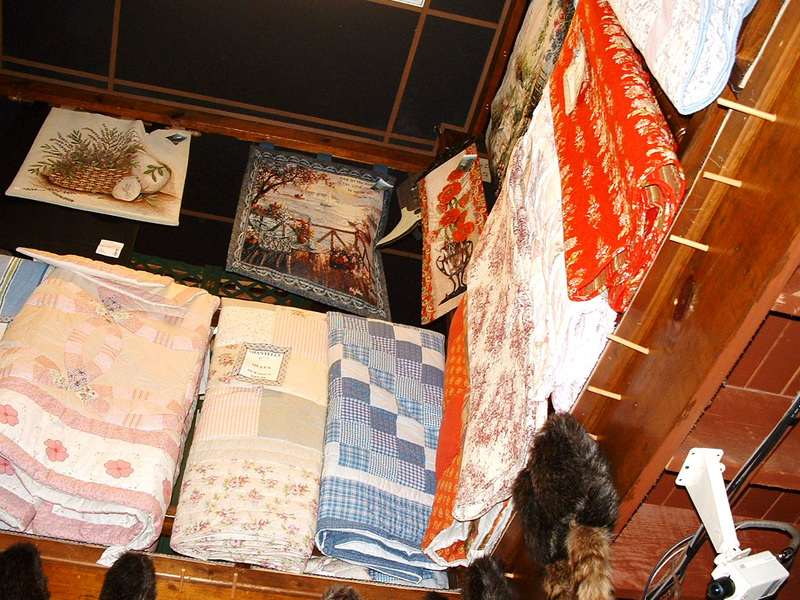 Local crafts filled the space: everything from quilts to candles, dresses and caps and every manner of Arkansas souvenir were displayed, along with toys such as Raggedy Ann dolls and stick horses; inspirational figurines and everything Christmas. And that buffet, well, it grew. 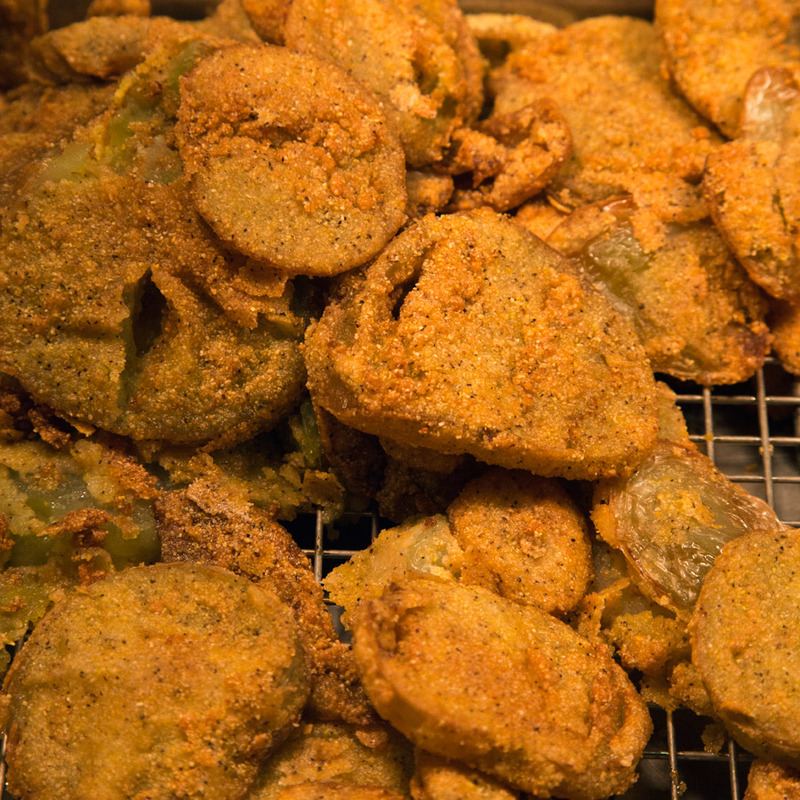 It grew a LOT – and today it boasts 100 feet of great Southern cooking. 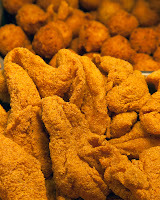 That includes the expected stuff, such as fried catfish and hush puppies. 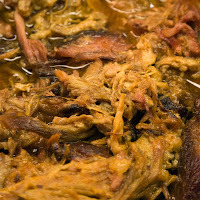 It also includes a remarkable tender and flavorful pot roast that’s well known to travelers throughout the region. 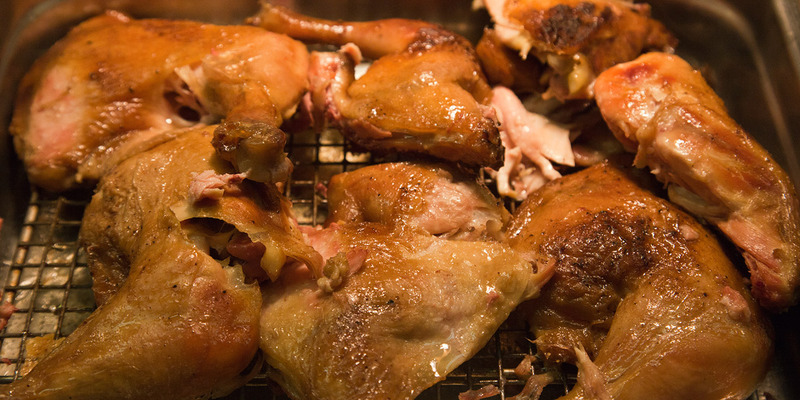 There are all sorts of salad fixings, side dishes like macaroni and cheese and macaroni salad and greens and beans and two types of gravy and just about every conceivable way to prepare a potato – baked, mashed, scalloped, au gratin, fried. 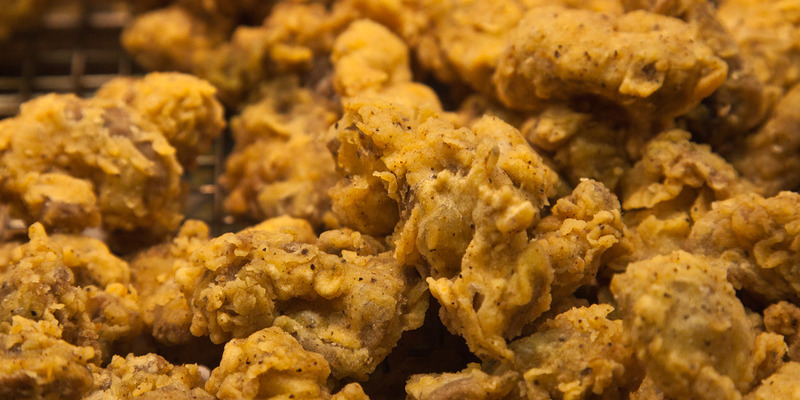 There are legendary chicken fried steaks and chicken fried chicken and baked chicken, chicken and dumplins, fried shrimp, peel and eat shrimp, corn, carrot soufflé, fried okra and fried pies and cinnamon rolls and cornbread. That’s an awful lot of eatin’. 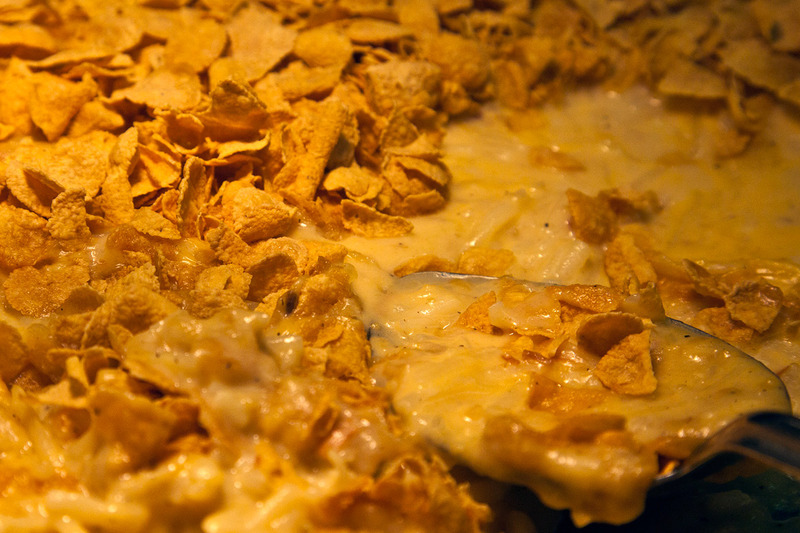 There’s even a dish called Trace Creek Potatoes – which is a cheesy potato casserole topped with cornflakes and butter. The Benton Junior Auxiliary included the recipe in a cookbook some time back (you can still find copies here on Al Libris). 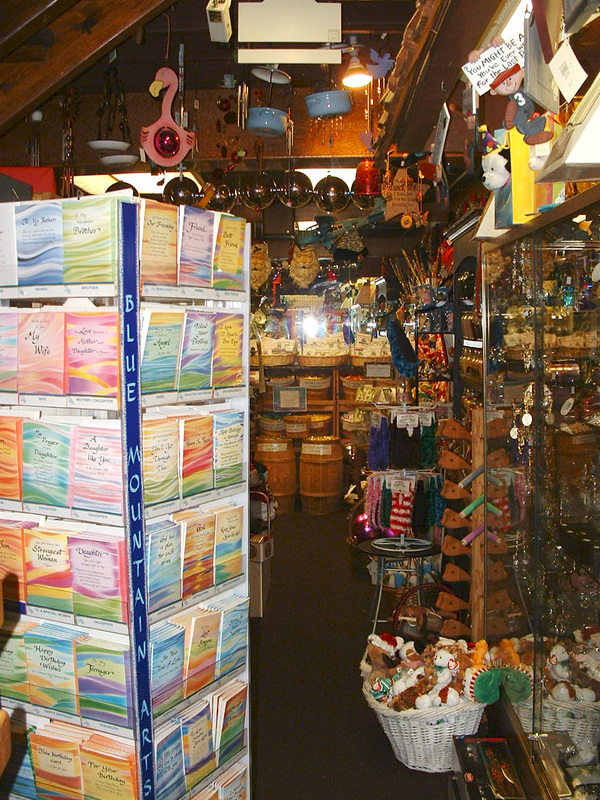 And when you get done eating, even today, you go into the gift shop and walk off some of those calories. It’s the only place around where you can find a lot of those products, including Chandler’s Chili Mix – which was started up by one of the Browns’ neighbors. 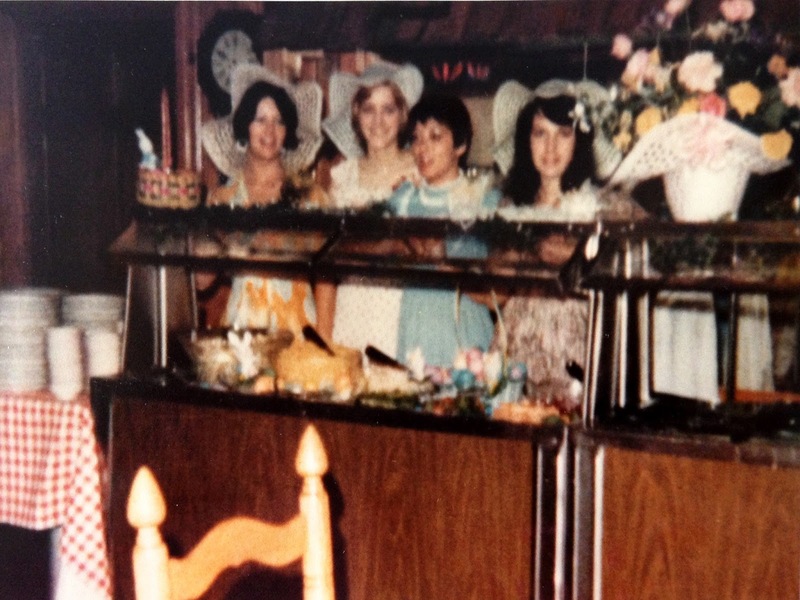 The salt water taffy comes from the Old Smoky Candy Kitchen in Gatlinburg – and it’s still sold at the restaurant because it holds special memories of the Browns’ honeymoon there in 1973. 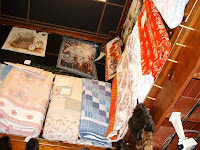 And anything in the store can be shipped anywhere in the world. Anytime I go, I have to get rock candy on a stick. 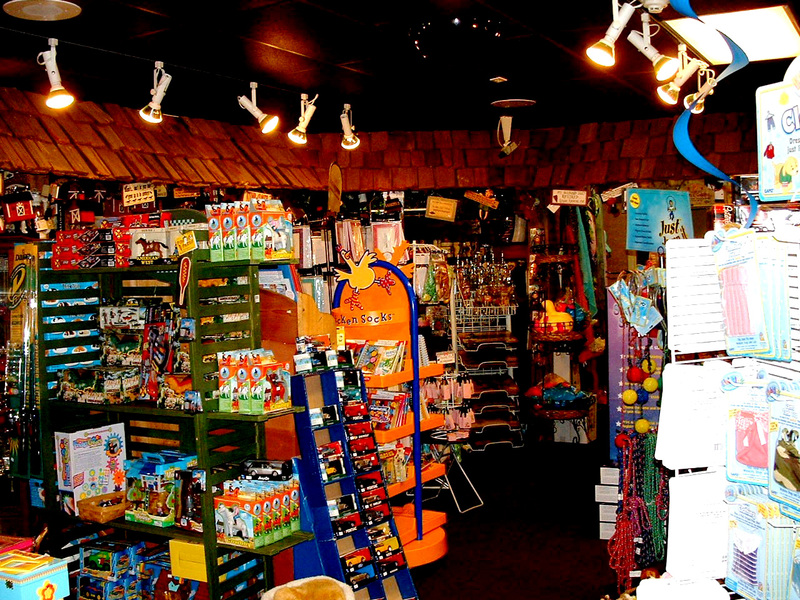 I know, I’m a grown woman now, but I can remember from being very small asked what I might like from the gift shop – and that’s what I've always chose. I’m sure I’ll have another small brown bag full of the crystallized sugar on sticks next time I walk out that door. Lawrence, Brooks and Dunn and David Allan Coe. Miranda Lambert has even dropped in several times -- a while back, she told folks at a concert in Little Rock that it was where she often landed traveling between Nashville and Texas -- and that she grew up on the food! 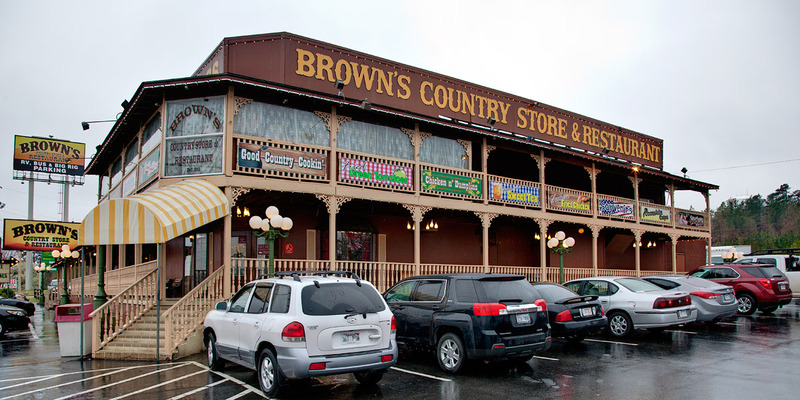 Brown’s Country Store and Restaurant is open every day. Lunch is still just $8.99 and the seafood buffet after 4 p.m. (and on the weekends) is $10.99 – still pretty dang cheap after all these years. 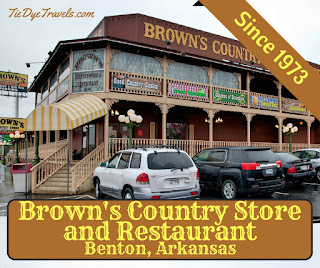 To get there, take exit 118 on Interstate 30 in Benton. If you’re heading in from Little Rock, it’s immediately at the end of the ramp. If you’re coming from the other way, follow the one-way access road to the Highway 5 overpass, crossover and come back on the other access road to the restaurant. 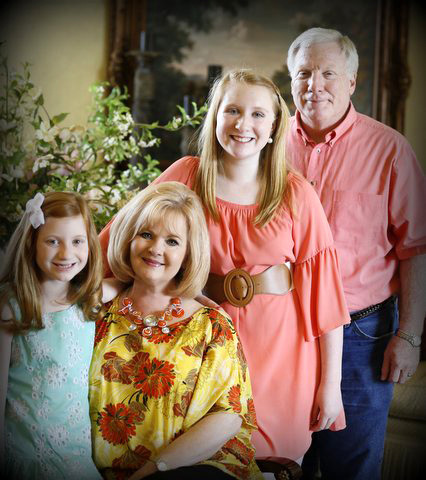 Check out the website or give them a call at (501) 778-5033 if you’d like some more information. 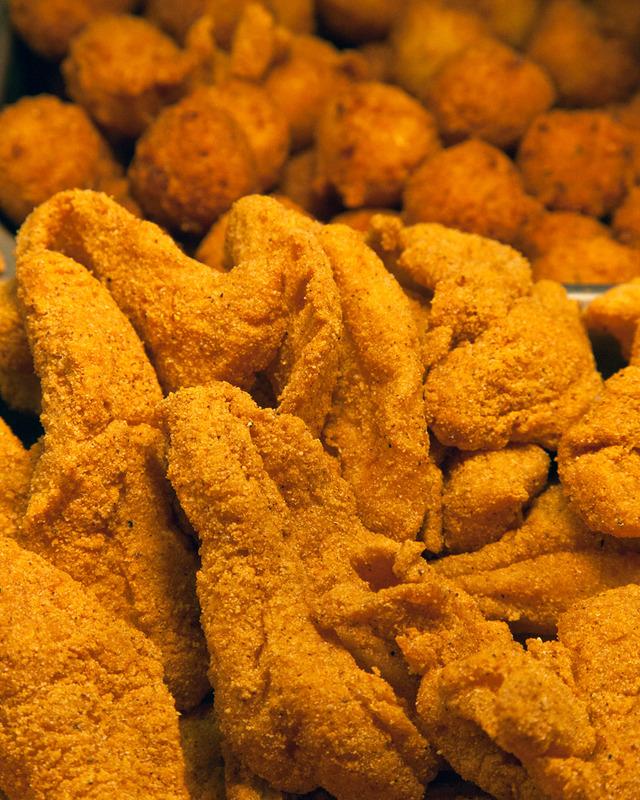 I am a huge fan of chicken fingers. If a restaurant has chicken fingers I like it there.